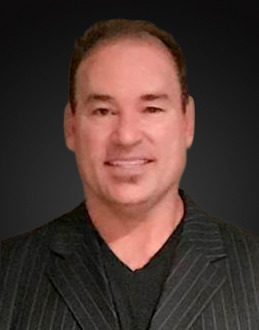 KSR Associates is pleased to announce the addition of Mr. John Gutierrez to our organization. John comes to us from one of our premier manufacturers, Data Aire Inc, where he served the last several years as their western regional manager. With this history, John obviously holds a wealth of knowledge regarding Data Aire equipment and the data center, process cooling and indoor agriculture markets. John is a big Angels fan, which isn’t nearly as good as being a big Dodgers fan, but is acceptable. John’s background, sales and engineering experience and nice guy ways will be a great asset to us and KSR’s customers. Please see the “Our Team” page for John’s contact information. 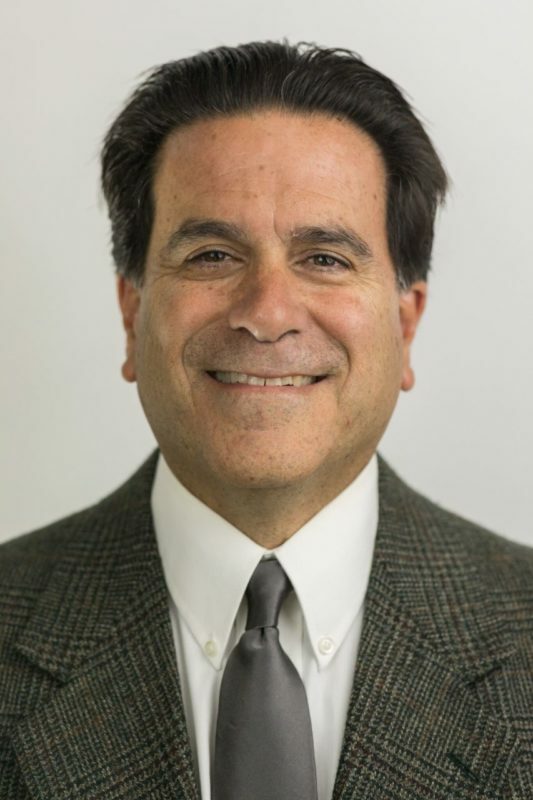 KSR Associates is pleased to announce the addition of Mr. Steve Kish to our organization. 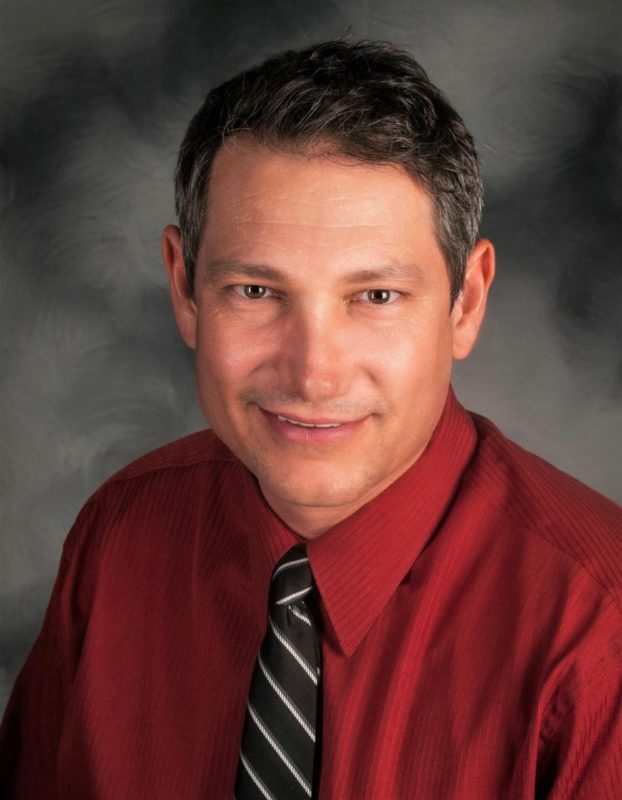 Steve has many years of experience in inside sales and engineering support, having worked with a major manufacturer’s local office, as well as local HVAC representatives for the last 22 years. Steve is also a photographer, outdoorsman and overall great guy. Steve’s background in inside sales and engineering will be a great asset to us and KSR’s customers. Please see the “Our Team” page for Steve’s contact information. KSR Associates is excited to announce the addition of Aermec to the portfolio of companies we represent. Aermec was brought to North America in 2008 and has continued to grow rapidly over the years. 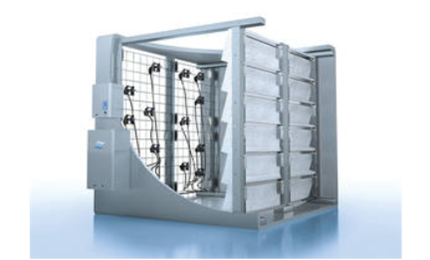 In addition to building the world’s quietest fan coils, Aermec builds air to water, water to water and heat pump chiller products, all of which are fully run tested before shipment. Please see the Aermec page in the manufacturer’s section for more information. KSR Associates is excited to announce the addition of Bry-Air, Inc. to the portfolio of companies we represent. 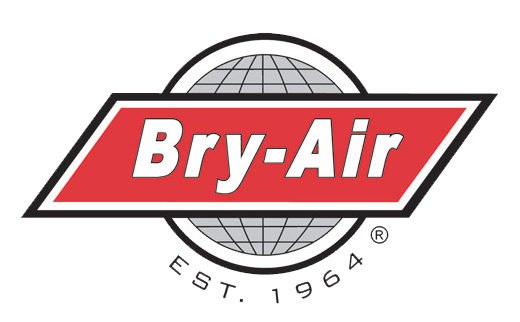 Since 1964, Bry-Air has been a leading supplier of desiccant dehumidification based solutions for the most severe moisture related problems in a variety of mission critical applications such as operating rooms, manufacturing processes, archival storage, clean rooms and water treatment plants to name a few. Please see the Bry-Air page in the manufacturer’s section for more information. KSR Associates is pleased to announce the addition of Mr. Mark Duffy to our organization. Mark has been a sales engineer for over 35 years, working with major HVAC manufacturers and many other technical industries. He has a BS in Business from California Lutheran University. The fact Mark is a Green Bay Packer fan will allow him to meld in to our team all that much quicker. Most importantly, Mark’s manufacturing background, sales experience and sense of humor and will be a great asset to us and KSR’s customers. Please see the “Our Team” page for Mark’s contact information. 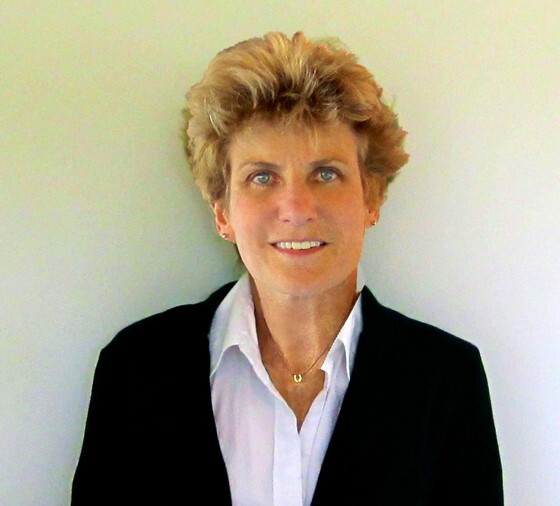 The attached article by Dr. Stephanie Taylor was published in Engineered Systems magazine. The article lays out what we as an industry have to do to make sure our buildings are not just efficient, but they are also healthy – a dangerously overlooked design aspect. With the focus of building design becoming more and more in line with efficiency, we often forget to consider the health of the occupants. All stakeholders; physicians, architects, contractors, engineers and building owners must come together to ensure this is not forgotten. Dr. Taylor’s article is an awesome call to arms for all to follow. Consulting-Specifying Engineer readers have cast their votes for the 2016 Product of the Year; the DL Hybrid Humidifier receives silver in the category of Air Movement, Dehumidification and Humidification. Winners of the 12th annual Consulting-Specifying Engineer Product of the Year awards have been announced with Nortec Humidity being included in this list of prestigious products. In this annual competition companies submit from their new and improved products debuted in 2015 to be judged for this distinguished honor. Then readers whittled them down to 48 winners. The DL Series is a hybrid humidifier that intelligently combines two adiabatic methods of atomization and evaporation. The innovative design integrates low-pressure atomizing nozzles with evaporative media to benefit from instant response times found in high-pressure systems and the excellent efficiencies typically seen in evaporative units. This innovation allows for installation lengths to be as short as 24 in., making it perfect for retrofit applications where space is limited and saving thousands in air handling unit construction. The porous ceramic design minimizes pressure drop, lowering energy costs in fan operation. The ceramic media captures any unevaporated water on the media surface for additional humidification-reducing water consumption and improving water efficiency up to 95%. Learn more about the DL Series. 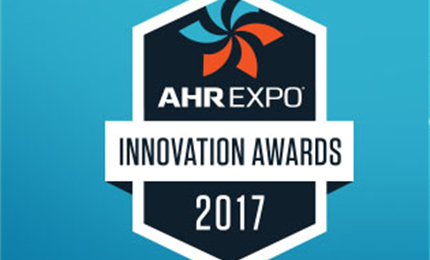 On September 15, 2106 International Exposition Company announced the winners of the 2017 AHR Expo (International Air-Conditioning, Heating, Refrigerating Exposition) Innovation Awards. The annual awards competition honors the most inventive and original products, systems and technologies showcased at each year’s AHR Expo in the categories of: building automation; cooling; green building; heating; indoor air quality; plumbing; refrigeration; software; tools & instruments; and ventilation. The GS Series CS Model is a gas-fired isothermal humidifier producing hygienic and atmospheric steam, the Nortec GS Series CS Model Humidifier fulfills a wide range of humidification requirements for indoor environments. Direct building management integration allows the GS CS humidifier to deliver necessary steam quantities both inside duct systems and directly into a space, thus more quickly elevating indoor humidity conditions to required set points. Its unique gas-fired operation – the first to employ condensing technology to facilitate high-efficiency performance – is powered with either natural gas or propane, allowing for flexible and economical function. Delivering more than 93 percent total efficiency, the GS CS humidifier is also first in the industry to employ a secondary heat exchanger to pre-heat water before entering the tank, while subsequently cooling down combustion exhaust gasses. The result is a reduction of exhaust gas temperatures by more than 50 percent (when compared to the current market standard-efficiency of 80 percent), thus allowing for flexibility in venting options (both BH and CPVC). A low-emissions (NX) version of the GS CS humidifier is also available, offering further reduced efficiency (>88 percent), and with low NOx emissions of approximately 7 ppm (falling within SCAQMD emissions standards for gas-fired humidifiers). Winners were selected by a panel of third-party ASHRAE member judges who evaluated all award entries based on innovative design, creativity, application, value and market impact. Award winners will be recognized in a formal ceremony during the 2017 AHR Expo, which takes place next January 30 to February 1 at the Las Vegas Convention Center in Las Vegas, Nevada. 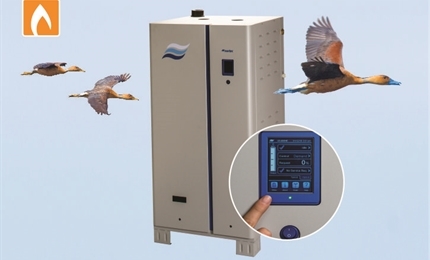 Learn more about the GS Series Humidifier. KSR Associates introduces the new website that you’re looking at! Redesigned to be more viewable on mobile devices like cell smartphones and tablets, the new website features applications that we serve with our manufacturers’ specialized equipment, as well as many other new looks. We hope you find our new site informative and useful. Data Aire has entered the indoor growing market with introduction of its new gPod series of precision cooling. Now, indoor growers can enjoy the same precise temperature, humidity control, convenience and flexibility as some of the largest and most important data centers in the world. Data Aire’s sophisticated, yet affordable gPod cooling units offer precise cooling and humidity control along with a carbon dioxide injection system all regulated from your iPad. This ultimately equates to higher and more potent yields. Data Aire’s gPod is perfect for indoor growing environments where floor space is limited. 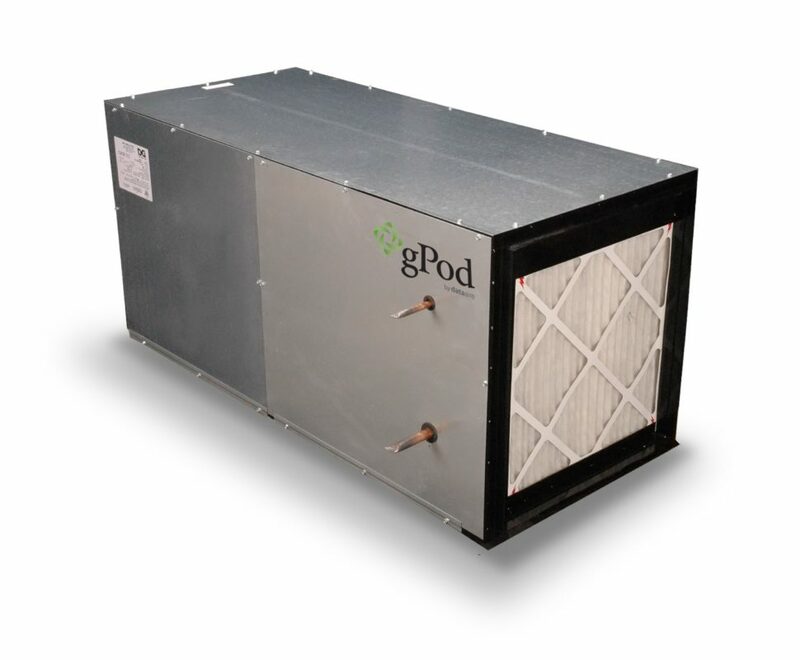 The gPod is available in a wide range of system configurations and types, including air cooled, water/glycol cooled and chilled water. Multiple gPods can be linked and centrally or remotely controlled. Units are available in 2.5, 3, 4, 5, 6, 8, 10 and 13 ton configurations. Please visit www.data aire.com for more information or inquire at mail@ksrassoc.com for selection help.